Drammy Awards! We have a place! We have a date! Mark your calendars now! Yes, dear Portland theatre people! Mark your calendars NOW! This is going to be FANTASTIC! 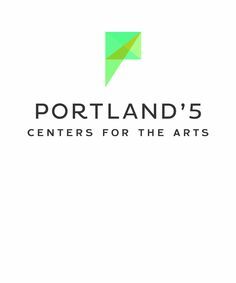 We are so very grateful to Portland’5 for so very graciously sponsoring this event! We couldn’t do it without their help. 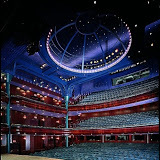 And please visit our soon-to-be-updated home page for details of all our wonderful Drammy Sponsors. See you at the Newmark!